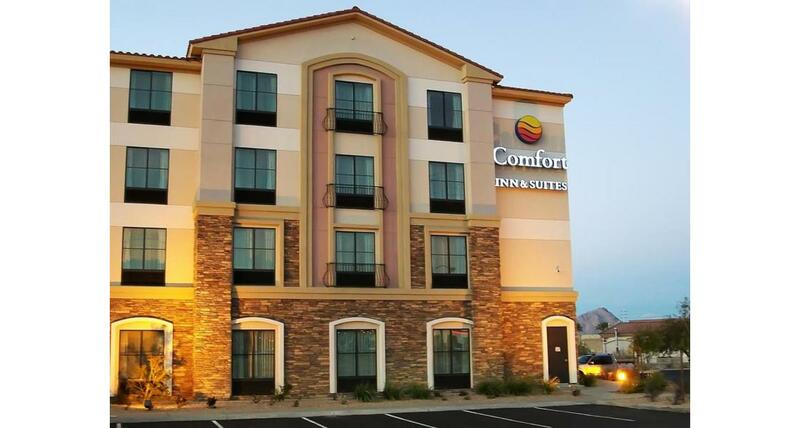 Comfort Inn & Suites Henderson is conveniently located minutes from shopping, dining and gaming. The hotel features a complimentary hot breakfast, high speed wireless Internet access, business center, fitness center and outdoor pool & spa. 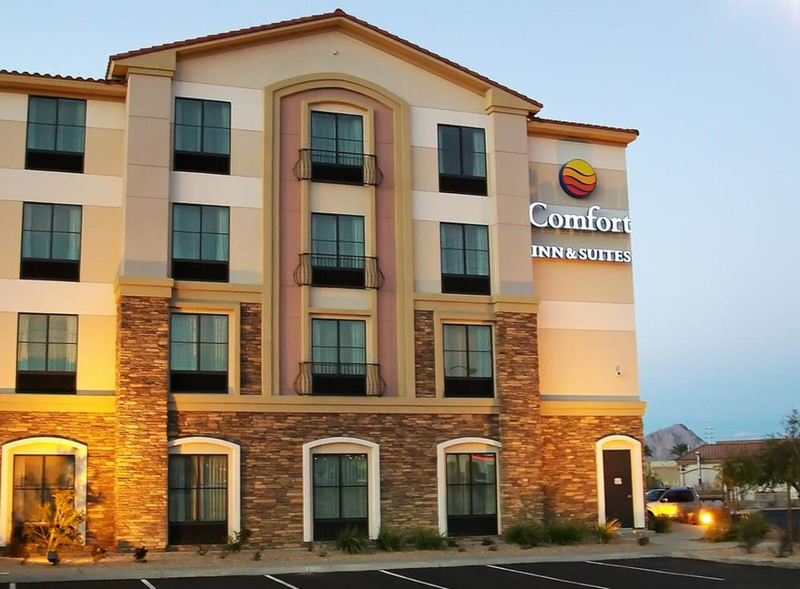 Every room features flat screen HD televisions, microwaves, mini-refrigerators, pillow-top mattresses, coffee makers, hair dryer, iron & ironing board.